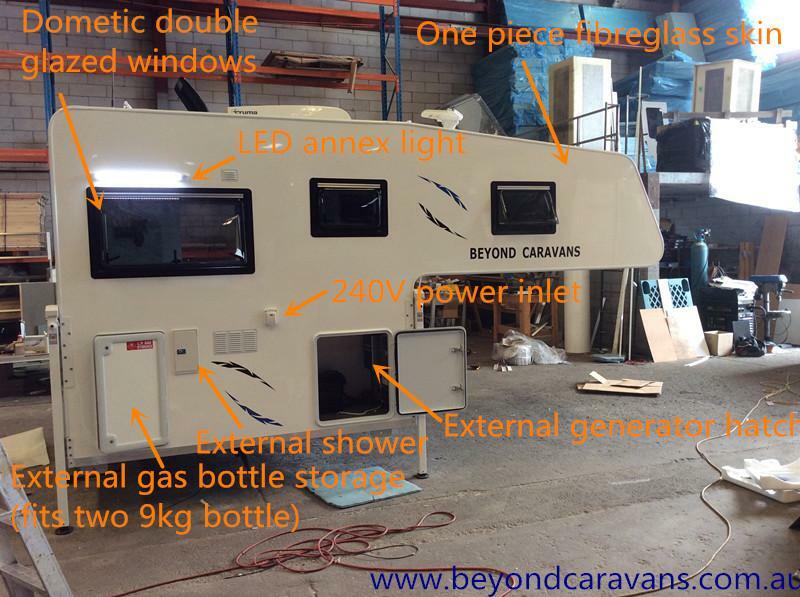 Beyond Caravans are based in Pendle Hill NSW, specialize in making all types of caravans and slide on campers. 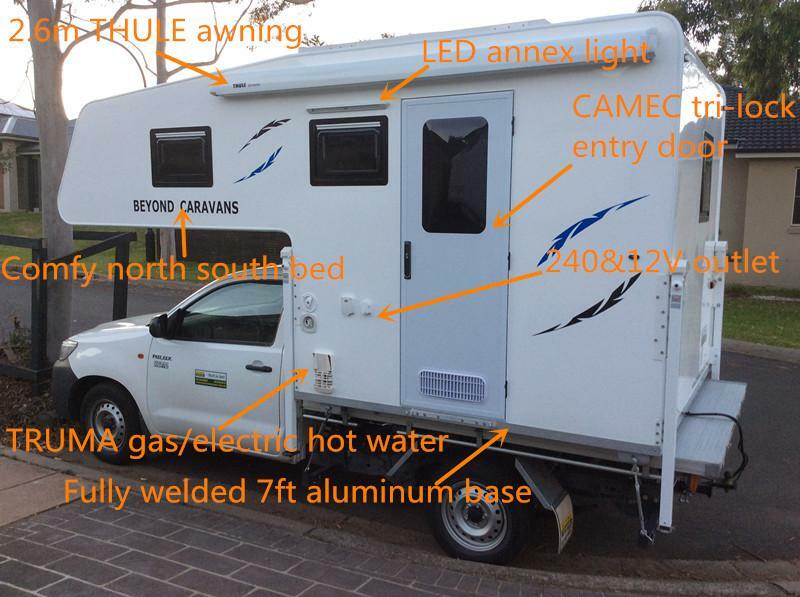 can custom build to suit any vehicles any layout and any budget. 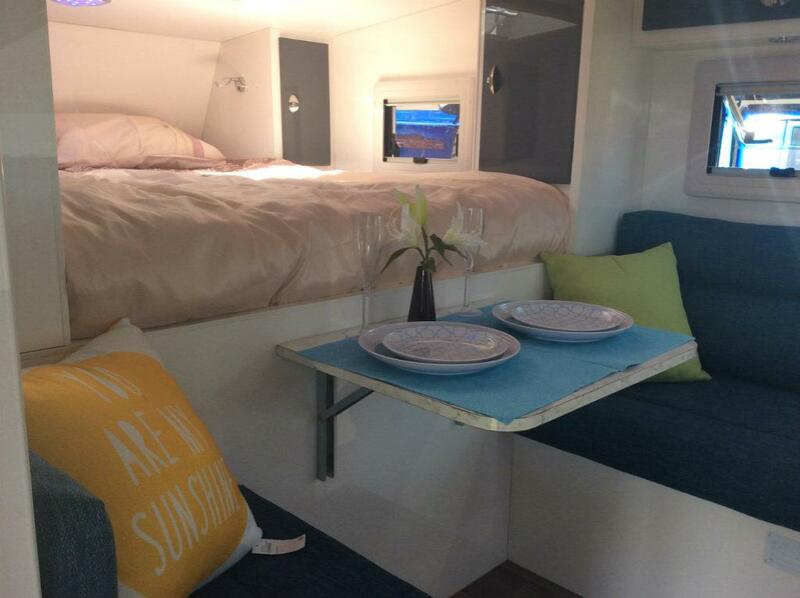 All our caravans and slide on campers are 100% made in Sydney, Australia. 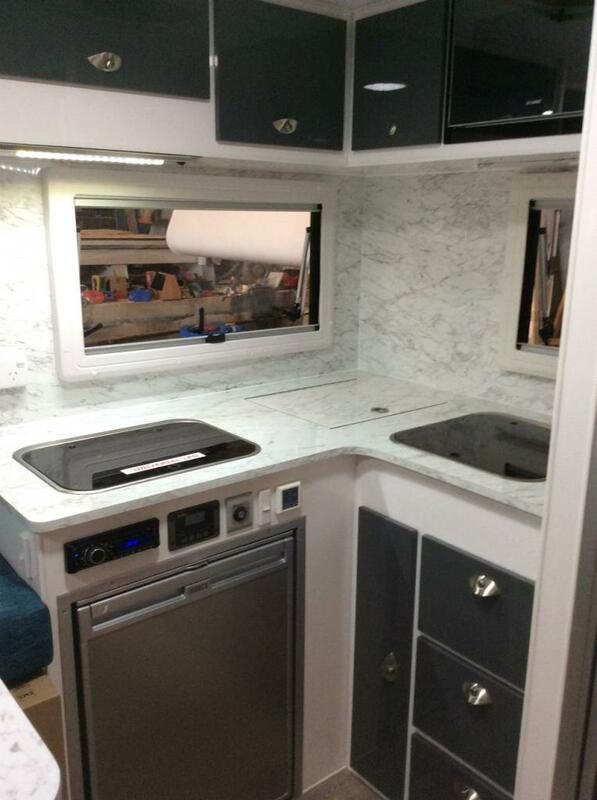 All our caravans and slide on campers are all computer designed to maximize usage of space and strength. We can deliver anywhere in Australia. Any further info, please no hesitate to contact us on: or via Email, thanks for your time! Please kindly be informed that this ad is for taking orders only, you are more than welcome to visit our factory during business hours, please talk to us for all your caravan/camper need, thanks again!